We provide water damage mitigation in Duluth, GA. 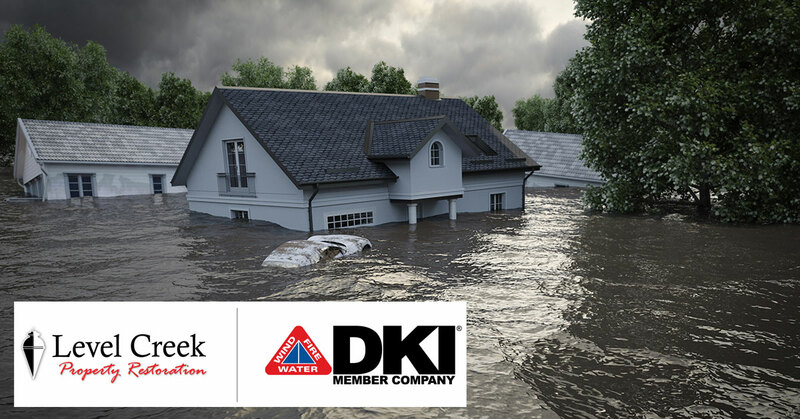 Whether it is a river that has overflowed, an unrelenting storm, or a broken water line flooding your home or office, the results can be devastating. Water Cleanup response must be immediate to minimize further damage to contents as well as to the structure. Our technicians are on call 24 hours a day to help you recover from a disaster caused by water. When Water Damage is handled properly with a controlled Structure Drying process, the entire restoration project is both faster and more cost effective. Our goal is to make every client's Water Damage Cleanup experience with Level Creek Property Restoration is one of complete satisfaction. For water damage mitigation in Duluth, GA, call 866-285-3607.